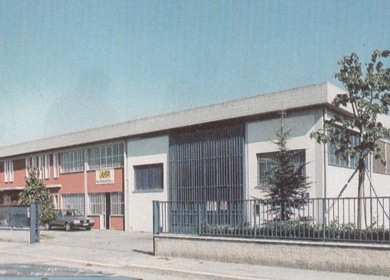 Founded in the heart of Tuscany in 1983, we’ve grown together with our clients. We’ve been able to adapt and turn from a small firm of three founding Partners into a leading business on the Italian market and abroad, with offices in Florence (Italy) and Barcelona (Spain). Especially over the last few years, despite the economic crisis, we took up the challenge posed by today’s markets and have been able to expand our EXPORT sales for our machinery designed to process plastic materials. Well, we’re somewhat of a special company. Always on the move, with an eye to the future, we design, create and constantly pursue innovation and always try to be ahead of the times to offer key market benefits to our clients – though with a sight to the past. In part because we’re proud of it, in part because it reminds us of who are and what our basic values are. 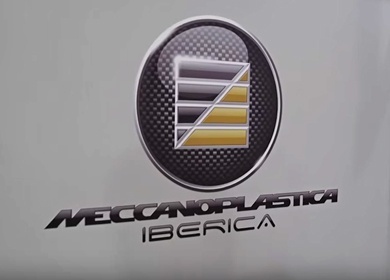 Meccanoplastica’s history reminds us of the priceless value of experience, which has been and always will be one of our most important resources. We are pleased to share our milestones with you, the fundamental moments that have helped shape our brand, as we believe this is the best way of introducing ourselves. We currently operate on a global scale thanks to a widespread sales network with which we can meet any kind of request – including very specific ones – from emerging markets, which increasingly demand for high quality products. 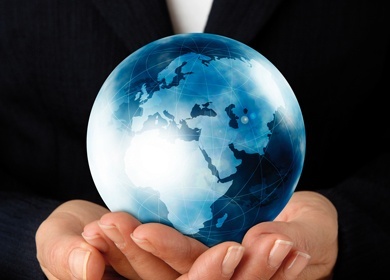 We are proud to successfully serve a diversified clientele in Europe, North and South America, Asia, Oceania and Africa. 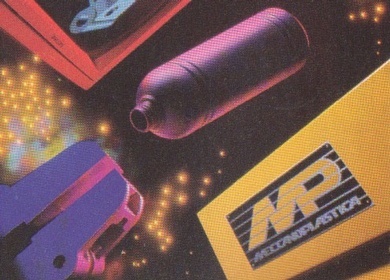 Specialising right from the start in manufacturing blow moulding machines, the company’s strong suit was, and still is, the ability to quickly adapt to changing times and technology, as well as new market demand constantly coming in. Over the years, our desire to listen to specific requests from our clients and work to meet them led us to establish long-lasting and successful relationships with them. This helped boost outstanding technological innovation that led us to develop extremely high manufacturing performance levels and an increasingly completive edge on our clients’ markets. We believe it’s worth pointing out that we have first-hand experience. 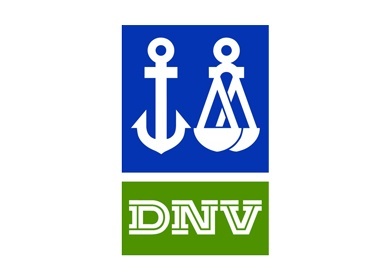 We have been accepting and meeting, every day over the last 30 years, the challenges associated with manufacturing, economic and quality aspects posed by this industry. Our company stems from our passionate approach and grew with experience. With a product range that includes Continuous extrusion blow moulding Machinery for plastic materials (EBM), Injection-Blow Moulding machinery (IBM) and PET preforms Stretch-Blow Moulding machinery (SBM), our team of professionals tackles each production stage by placing a strong focus on the special needs of each client and devoting a special care for each single technical detail. 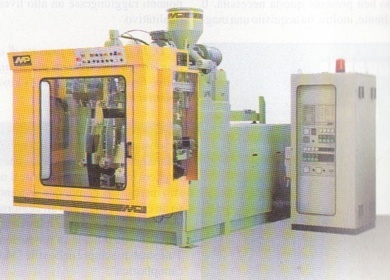 Our Blow moulding machinery for plastic materials is suitable for the production needs of the main sectors of application: from the food industry to the pharmaceutical sector, from Cleaning to the Cosmetics, Chemical, Industrial field, including Lubricant Oils. Our varied clientele operates in these various sectors, which feature an extremely high level of manufacturing specialisation and rely on our experience to find the necessary solutions to find solutions for their special needs. Our machinery can meet these needs thanks to advanced technological solutions, top quality, a clean design in terms of mechanics, high manufacturing efficiency and flexible processes to process plastic materials. Right from the design stage, our team of experts devotes attention to the specific needs and requirements of end users to prevent any issues when using them, right from when the systems are conceived. 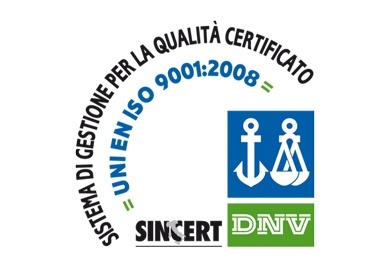 All components used to make our systems are always of the highest quality and made in Europe. As evidence of the care and attention paid to environmental protection, Meccanoplastica SRL has obtained Certification of Conformity of its own environmental management system, in accordance with the criteria stipulated by the Regulation 1221/09 and Regulation 1505/17. 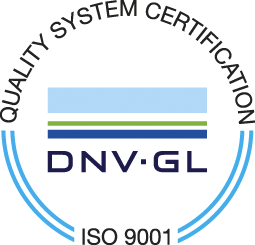 Moreover, each stage of the manufacturing process, from the design up to the commissioning of the systems, is carried out in-house, according to the criteria set out in ISO 9001 standards. Plus, our strict quality checks ensure 100% reliable products and with low consumption levels. 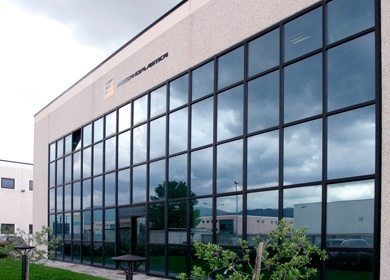 Along with the necessary routine maintenance work and prompt support provided over the phone, if there are any special requests, our head office in Florence has a spare parts warehouse with standard components always in stock, thereby ensuring a fast supply service for special components that meets the client’s requests. 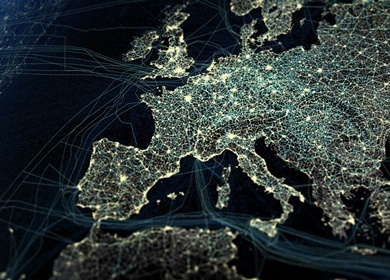 Any urgent request can be worked out to Europe within 48 hours and to the rest of the world within 72 hours. In addition to traditional support over the telephone, we have set up a remote support system directly from our head office to identify any faults on the machine. If required, software repairs are immediately carried out online. Send any technical questions or requests for support to service@meccanoplastica.com and we will reply within a short time. Meccanoplastica Iberica PET Division S.L. 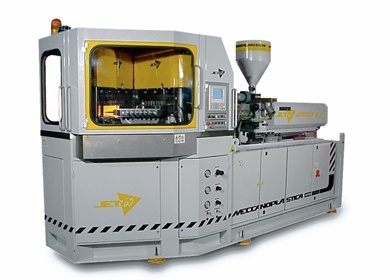 Based in Florence and specialising in the production of Blow Moulding machinery for Jerry-cans, components production and automated solutions designed for the above-mentioned solutions. This is something our long-standing clients are familiar with and we hope you will soon be too: along with the extremely high quality/reliability of the machine, we strive to promptly meet individual technical/manufacturing needs and the passionate approach we have in focusing on the relationship with have with our Clientele makes the difference. Italian-made manufacturing is not just a matter of quality, design and performance. It is also a way of working together based on respect, mutual trust and, why not, enjoying the fact of collaborating and shaping the future together.